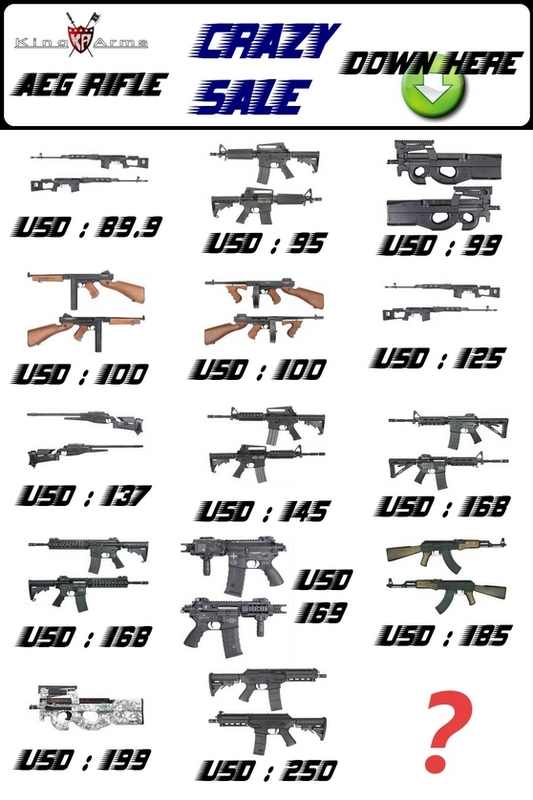 Just USD 90 - USD 250 buy a AEG Rifle. 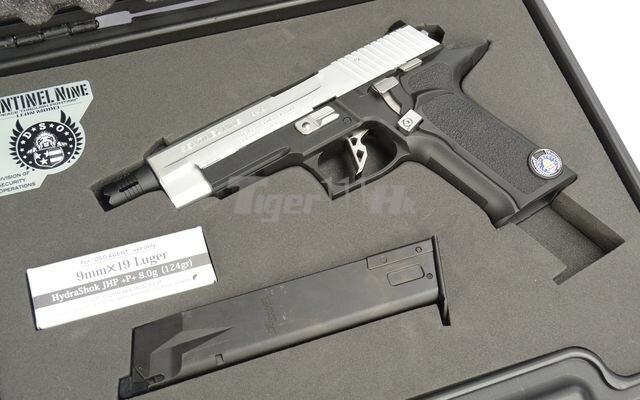 Sentinel Nine GBB Pistol is the new limited model from Tokyo Marui designed in the name of famous video game “BIOHAZARD / Resifent Evil” Series and based on the 226E2 GBB from Tokyo Marui. 12% Off Discount for all Tokyo Mauri Product!